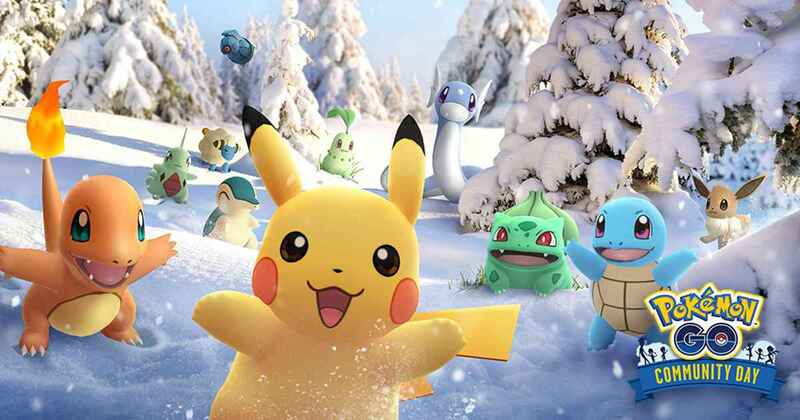 It’s already December, and in Pokemon GO, it only means that a new set of Field Research Tasks are available in the game. For players who can complete all the research tasks, they will be rewarded to encounter one of the Legendary Pokemon that have been released in the past. Also, as they progress to the game, lots of in-game bonuses will be given. As of writing, these are the confirmed field research tasks that you can complete. This list is subject to change anytime as soon as we get a new task for December’s Field Research Tasks. And that’s all the tasks and encounters in Pokemon GO for the month of December. It’s worth noting that you’ll find some of the listed encounters already have the Gen 4 evolution such as Mismagius and Porygon-Z. If you’re looking for the list of pokemon that already received the Generation 4 evolution, make sure to check this link.